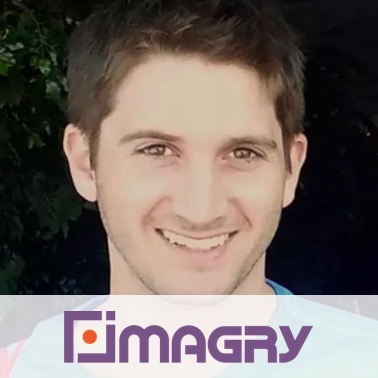 Imagry develops software for level 4/5 automated driving. It developed a visual recognition brain that can be embedded in any device without the need for internet connectivity. It has raised $7 million so far. Itai has over 7 years of experience in autonomous systems R&D from Rafael, the Technion University and AerialGuard, where he served as CEO and CTO and developed advanced navigation system for drones. Itai has a Bsc in Aerospace Engineering and Msc in Physics, both from the Technion University.